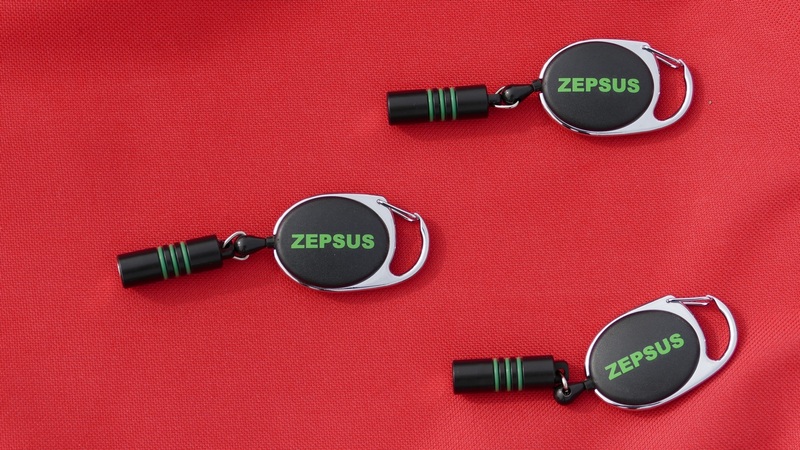 Zepsus, the manufacturer of the now very popular magnetic switch, released a new magnet holder with a stronger magnet, attached to a 75cm line from a auto roll up unit. You attach this magnet holder to your pant or jacket. The new magnet extends the activation range by 3 times which is good for large scale gliders, but also for F3X planes where there is no more need to locate the magnet very accurately to swithc on and off. A simple pass is enough, and this changes your life ! Personnaly, I use the Zepsus magnetic switch on all my competition plane. They work flawlessly for few years already, are very tiny, accept high current draw and are HV ready.